Discount grocery chain Aldi unveiled a plan Monday to invest $5 billion in the U.S. and increase its American store count to 2,500 in a move that will make the firm the third-largest grocer in the United States, behind Walmart and Kroger. A bare-bones strategy: Aldi's rapid growth has been driven by offering a small selection of private-label brands in a small-store format. The firm has bet that shoppers are ready to trade selection and customer service for prices even cheaper than Walmart's. 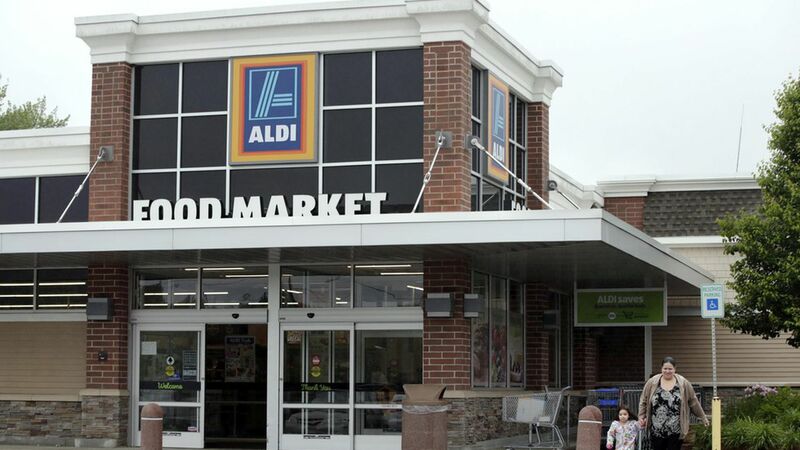 What it means for workers: A recent analysis by British trade publication RetailWeek found that Aldi ranks as the U.K's most efficient grocer in terms of revenue per employee, and the firm is replicating this low-head-count strategy in the United States. The rise of Aldi dovetails with a recent trend of job losses in retail, and suggests that the industry will continue to search for success while trimming employment. Fewer, but better jobs: Aldi invests heavily in recruitment and training for management positions, which become all the more important in a skeletal operation. Forbes reports that it pays new recruits $75,000 per year, while offering a year of on-the-job training and access to a company car.